Lenovo representatives revealed over the weekend at the Expand conference in San Francisco, that Lenovo NFC technology would be coming to a number of new NFC enabled ThinkPad tablets and Utrabooks that have yet to be announced by Lenovo, during 2013. As well as announcing the new Lenovo NFC technology, Lenovo also unveiled two new ThinkPad models, including the T431s Ultrabook, is will be available from next month. However Lenovo hasn’t confirmed as yet whether the new drives will support tap-to-pay support as well, but as more information is released over the coming months with will keep you updated. The new entry level T431s Ultrabook is powered by a Intel Core i5-3337U processor clocked at 2.7GHz, with Intel HD Graphics, supported by 4GB of RAM together with a 320GB 5,400 RPM hard drive. Running a choice of Microsoft’s latest Windows 8 operating system or Windows 7, with options available to upgrade to an Intel Core i7 with 12GB of RAM if required. 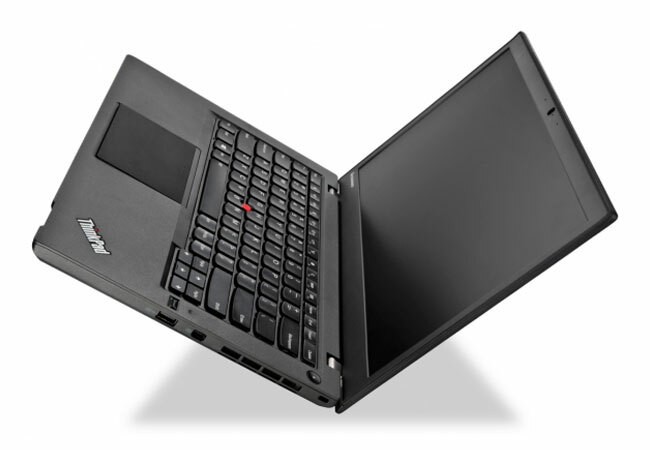 The Lenovo T431s Ultrabook will be available in April 2013 with prices starting at $949.